The issue of homelessness often brings the topic of mental health into the picture. And fittingly, Friday October 10 is World Homelessness Day and also marks the end of Mental Health Week. The homeless community stands at around 106,000 and the incidence of depression and anxiety among this group is despairingly high. Pets play a critical role in the emotional and physical health of not only the homeless, but the aged, lonely and socially excluded. They bring hope and comfort to some of the most vulnerable within the community. They love you unconditionally. It is a big mood-lifter when your pet is always happy to see you. In any situation, pets love without question and appreciate you for you. They reduce your isolation. Having a pet means more opportunities to socialise for both your pet and you. It is easier to make friends and connect with new people or start conversations with a pet to lead the way. They give you purpose. Having a pet to care for provides a sense of responsibility and purpose. This is especially helpful when you are feeling down or weighed by negative thoughts. By focusing on another life in need, and seeing your pet’s positive response, it’s easy to feel instant gratification. They get you moving. 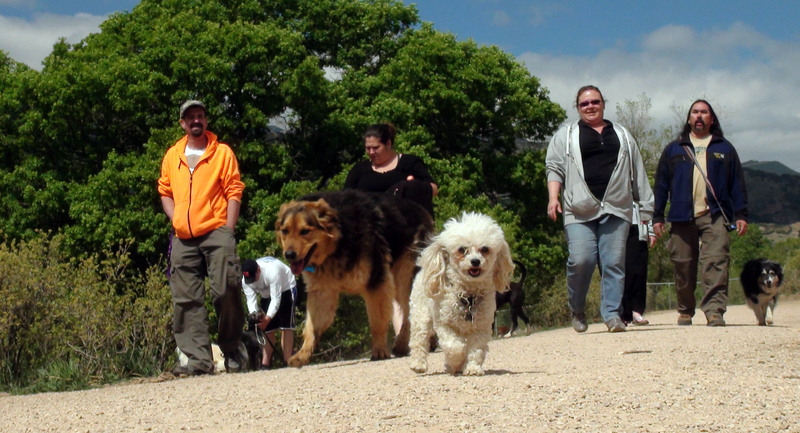 Walking your pet and getting into outdoor activities is great for letting off steam. It also keeps you fit and healthy, giving you a reason for a more active lifestyle. This strengthens the body and mind, which means less chance of mental and physical health issues. They get you outside. Fresh air and sunshine can elevate your mood and give you a good dose of Vitamin D. Vitamin D helps with all kinds of physical and mental conditions, like depression and cancer. It also means you get time to engage with nature, which can be incredibly calming. They make you feel less lonely. It’s hard to feel lonely when you have a companion always on call. Intuitively, pets tend to seek you out when you are feeling down, which means you’re never really alone. They are always there to listen. A pet is the perfect ‘person’ to vent your thoughts to or simply just talk about your day. They don’t judge and provide and outlet for information that you wouldn’t want to share with anyone else. They make you happy. Small things like your pet pawing at your arm or rolling in the grass can make you smile, and this can raise serotonin and dopamine levels, which bring calmness and happiness. They give you a release. Focus on the present and your pet can give you an escape from the bigger issues plaguing you. It reduces your worries and lets you enjoy the moment with your pet, plain and simple. They reduce stress. Just the simple act of petting your pet can be comforting to not only your furry friend, but yourself. By connecting with your pet, you release a hormone that provides stress and anxiety relief, called oxytocin, which helps to reduce blood pressure and cortisol levels. Every single person’s day, no matter what their situation, can be positively affected by the pets in our lives. If you have any more ways your pets help you, add them to the comments below.